The range of Germany’s technical achievement astounded Allied scientific intelligence experts accompanying the invading forces in 1945. And it was the US and the Soviet Union which, in the first days of the Cold War, found themselves in a race against time to uncover Hitler’s scientific secrets. In May 1945, Stalin’s legions secured the atomic research labs at the prestigious Kaiser Wilhelm Institute in the suburbs of Berlin, giving their master the kernel of what would become the vast Soviet nuclear arsenal. Shortly afterwards Major-General Hugh Knerr, deputy commander of the US Air Force in Europe, wrote: “Occupation of German scientific and industrial establishments has revealed the fact that we have been alarmingly backward in many fields of research. There was, though, one major problem. Truman had expressly ordered that anyone found “to have been a member of the Nazi party and more than a nominal participant in its activities, or an active supporter of Nazism militarism” would be excluded.Events moved rapidly. President Truman authorised Paperclip in August 1945 and, on 18 November, the first Germans reached America. US. A member of numerous Nazi organisations, he also held rank in the SS. His initial intelligence file described him as “a security risk”. Arthur Rudolph, chief operations director at Nordhausen, where 20,000 slave labourers died producing V-2 missiles. Led the team which built the Saturn V rocket. Described as “100 per cent Nazi, dangerous type”. Hubertus Strughold, later called “the father of space medicine”, designed Nasa’s on-board life-support systems. Some of his subordinates conducted human “experiments” at Dachau and Auschwitz, where inmates were frozen and put into low-pressure chambers, often dying in the process. Cruise missiles are still based on the design of the V-1 missile and the scramjets powering Nasa’s state-of-the-art X-43 hypersonic aircraft owe much to German jet pioneers.The US military made one available to Northrop Aviation, the company which would produce the $2bn B-2 Stealth bomber – to all intents and purposes a modern clone of the Horten – a generation later. 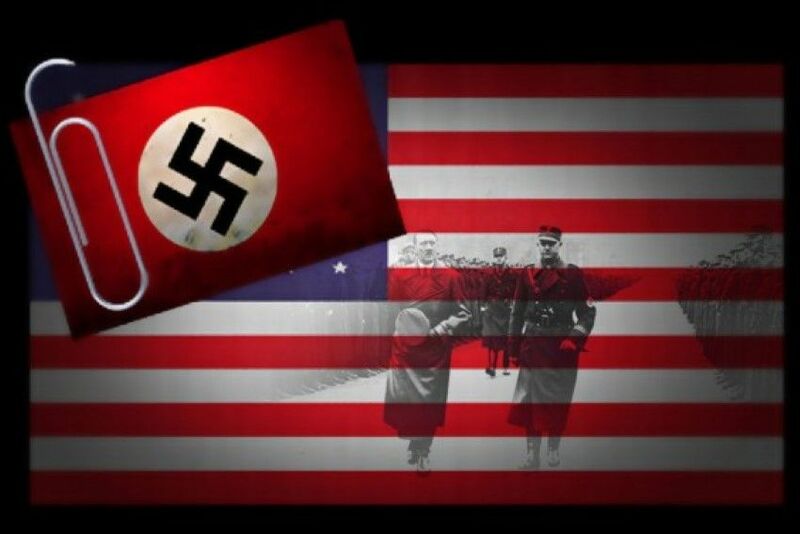 Added to this, the large number of still-secret Paperclip documents has led many people, including Nick Cook, Aerospace Consultant at Jane’s Defence Weekly, to speculate that the US may have developed even more advanced Nazi technology, including anti-gravity devices, a potential source of vast amounts of free energy. Cook says that such technology “could be so destructive that it would endanger world peace and the US decided to keep it secret for a long time”.